Former UFC light heavyweight champion Lyoto Machida (pictured) was hoping an impressive victory over Gegard Mousasi on Saturday night would warrant a crack at the middleweight title. Although Machida cruised past a game Mousasi for a unanimous decision (49-46, 50-45, 50-45) win, “The Dragon’s” performance likely didn’t earn him next in line status. However, their 25-minute affair was good enough to score each an extra $50,000 for “Fight of the Night” honors. 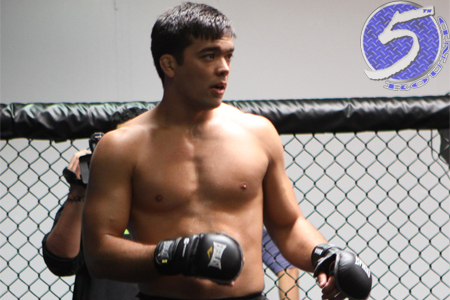 Machida is now perfect since dropping to the middleweight division two bouts ago. Mousasi, meanwhile, has split his two fights under the UFC’s watch after transferring over from Strikeforce.